A September 2016 commissioned study conducted by Forrester Consulting on behalf of ownerIQ. 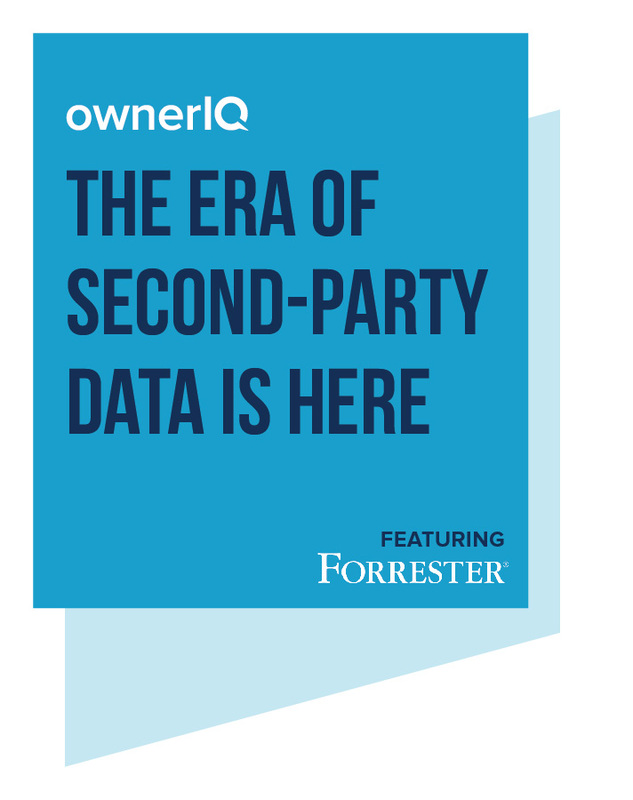 The Era Of Second-Party Data Is Here, a September 2016 commissioned study conducted by Forrester Consulting on behalf of ownerIQ. 96% of marketers with a second-party data strategy today consider it valuable or very valuable to their overall marketing strategy. 33% of respondents expect their agency to assist them in brokering these partnerships in the future. 85% of retailers and brands will have second-party data integrated into their overall marketing strategy within twelve months.